 As appeared on Forbes.com on April 7, 2017. 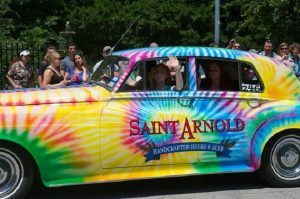 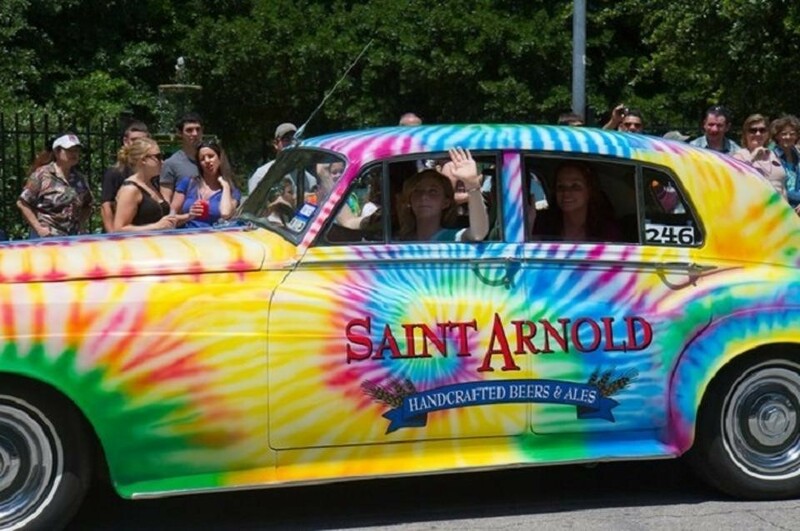 Houston, 2012 — Saint Arnold brewery shows off one of its cars in the Houston Art Car Parade. 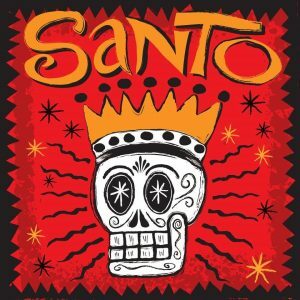 April 6, 2017 — The Lopez Negrete agency graphically compiled statistics about Hispanic craft beer drinkers. 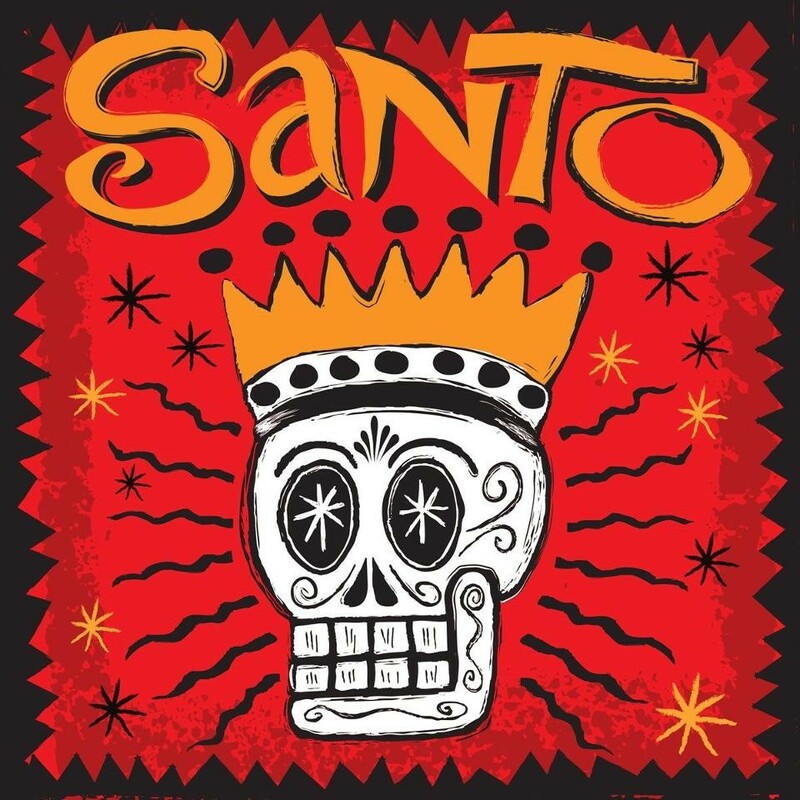 Houston — Label for Saint Arnold Santo black kolsch.